The Mobile ESD Special Education Department provides services to students in need of specialized educational services, resources, and technology. Related services may include speech therapy, occupational therapy, physical therapy, adapted physical education, and assistive technology. 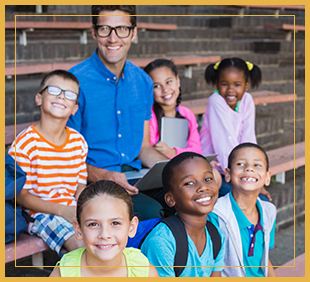 Students must meet eligibility requirements to enroll in a Special Education program. The goal of Special Education is to help students become independent learners, to teach learning strategies to prepare them to be successful in their regular classes, and to prepare them for future educational opportunities. We achieve this goal in cooperation and partnership with students, parents, teachers, and administration.